Students from Aquidneck Elementary School pledged to “Skip the Straw” following presentations from Clean Ocean Access in their science classes. They resolved to stop the use of plastic straws in their cafeteria after learning about the impacts of this single-use item our oceans and marine life. Learning staggering statistics such as one million marine animals being killed by plastics in our oceans inspired the students to ask what they could do to help. Last year, our trash skimmers collected 659 plastic straws thanks to 11th Hour Racing! Small changes like this can make a big impact. National “Skip the Straw Day” is coming up on February 24th. 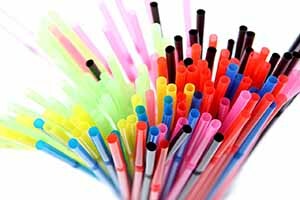 Will you pledge to skip the straw?